If you go down to the farm tonight you're in for a big surprise! Everything is not what it seems down on Happy Orchard Farm, as residents of the local town have mysteriously disappeared. Is there an innocent explanation, or could the farm be at the mercy of supernatural forces? 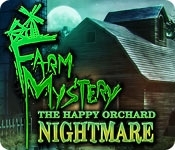 It's up to you to discover the secrets of the farm and uncover the chilling mystery! 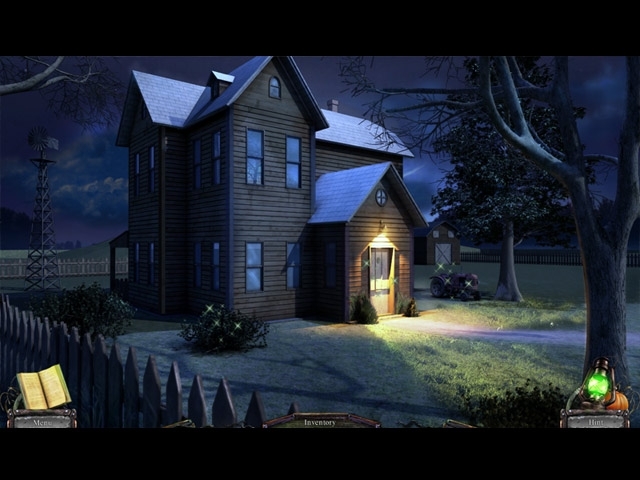 Search for objects, collect key items, and solve mini-games and puzzles all set in the seemingly haunted farm. Can you conquer your fears and discover the truth in this thrilling supernatural adventure game? Strong characters with a dark and mysterious plot!